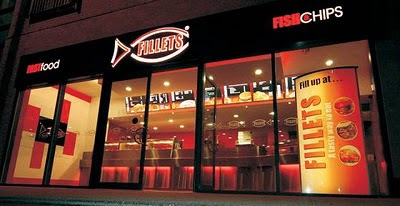 The lovely people at Fillets emailed me to tell me about their Gluten Free Sundays.On Sunday they dedicate one fryer to Gluten free batter. The manager Anthony serves the best Haddock and Cod along with anything else you want served in batter. On other weekdays the fryer is never used for battered items which means that the pan is never contaminated. 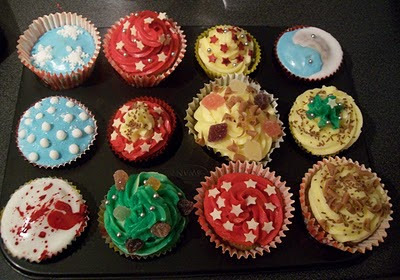 I spend a very fun evening with my husband last night decorating cupcakes for the Tesco Christmas cupcake competition! We didn't really go into it with a game plan, we just got everything cake related out of the cupboard and went mad. This is a sample of what we produced! What you can't see is the bright green sponge cake. Not the most appetising thing in its raw state but it actually looks pretty cool when you bite into the cake. The 'bloody' one is my husband's creation, he really got into it in the end and started to get a bit carried away! I thought he was going to start getting blow torches and liquid nitrogen out! We are both going to send a pic of one of our creations into the competition. Today is the last day so hurry if you want to have a go! This year's winner is Michael McCamley, head chef at Venue Catering in Newry, Northern Ireland. 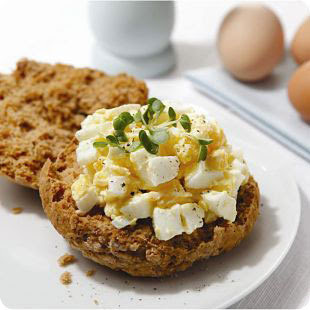 All the details and the recipes can be found on the Coeliac UK website. A little while ago, I joined the Juvela Club as they promise free samples of their gluten free food and I thought their info pack might provide some insight into how I can persuade my doctor to prescribe me gluten free food. Not long after a delivery arrived and I was stunned. It was extremely generous and the samples are actually full sized packs. So far I've tried the tea biscuits and the fresh fibre rolls and they are surprisingly good. The rolls in particular are soft pillows of goodness. I toasted one today and had it with a bowl of soup and it was just divine. Now the hard part is how I'm going to get any of this on prescription (as i'm not a full blown Coeliac and I'm self diagnosed)! Gluten Free Pizza in Bristol - And They Deliver! Win A Gluten Free Hamper For Christmas! All you need to do is send a gluten free recipe to the following email address:- recipes@foodsyoucan.co.uk - include your name and email address and that's it. See www.foodsyoucan.co.uk for more details. It's definitely starting to smell like Christmas now and I'm getting very excited. This morning I thought about putting Christmas spices into everything I eat and drink from now on just to get my Christmas smell fix! I've a feeling mulled tea and cinnamon tuna sandwiches would get a bit tiresome after a while though. Luckily the gluten free Christmas goodies are already in the shops. 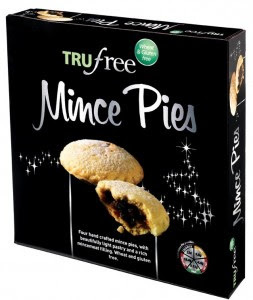 The all out winner so far has to be Tru Free's Gluten Free Mince Pies. They are just perfect. The pastry is crumbly and light (makes for a non stodgy eating experience but they don't travel well.) 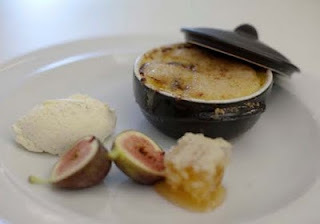 The filling is tasty without having that overbearing tang that some mincemeat fillings have. Obviously nothing beats making your own mince pies at Christmas but if you've already got way too much to do or you're going visiting, i'd recommend grabbing a box or 5 of these. I always feel bad about using my blog to vent negativity. To I shall try to counteract this with a joyful post about a happy discovery! 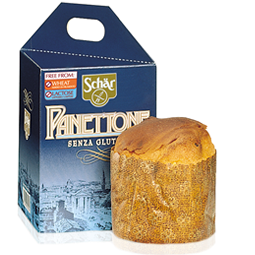 Sainsburys now stock Gluten Free Panettone! 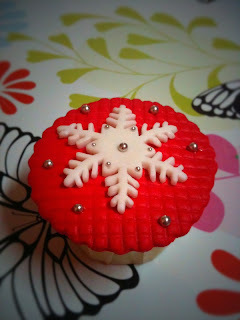 Unfortunately, I can't review the taste or texture as I'm saving it for Christmas! But you can read more about this great product here. I went for a meal at Las Iguanas with a friend last week. QUINDIM DE YAYA Meaning ‘girlish charm’, a Brazilian-style homemade sweet baked coconut custard flan, served with a berry compote. I couldn't have picked out any of the ingredients in the main dish in a line up. When I started writing this blog entry and checked the menu again I was actually shocked at the list of ingredients! Where were they?!!? The rice was microwaved or boil in the bag and the meat was tough. The dessert was a coconutty thing surrounded by jam. My friend said her Paella was saturated in garlic. I was even disappointed by our Long Island Ice Teas.